PRODUCT NAME: Beyond Girls 2.5cm Wide Tan Color Plain Real Leather Dress Belt in Stock PRODUCT DETAILS: In Stock PRODUCT INFORMATION: strap 2.5cmx85-105cm,full grain genuine leather buckle alloy, pin buckle color on pic,can be dyed as your need sample time 7days usage garment accessories payment terms 30% prepayment,balance before shipment other items we can customize the belt according to client's requirement,such as add your logo on the belt. OEM is For anything that we can do for you,please don't hesitate to contact us.Thanks. If we request customer to pay sample cost, they will surely get the refund after order confirmed. 3. Q: Are you a factory or trading company9 A: Yes, we are lace factory as well as a trading company located in China National Fabric & Accessories Center. 5. 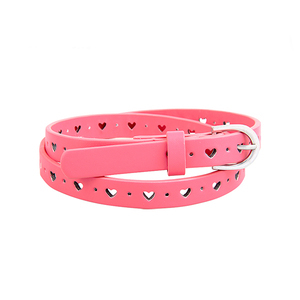 Q: Lead time A: For stock ones around 3-5 days after we get your payment confirmation. PRODUCT NAME: Beyond Office Lady Skinny Olive Pin Buckle 100% Genuine Leather Belt Many PRODUCT DETAILS: In Stock PRODUCT INFORMATION: strap 2.5cmx85-105cm,full grain genuine leather buckle alloy, pin buckle color on pic,can be dyed as your need sample time 7days usage garment accessories payment terms 30% prepayment,balance before shipment other items we can customize the belt according to client's requirement,such as add your logo on the belt. OEM is For anything that we can do for you,please don't hesitate to contact us.Thanks. 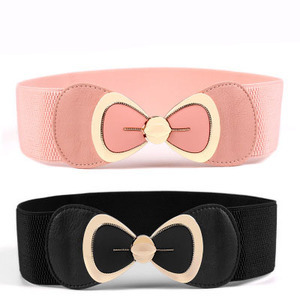 Guangzhou Jeoiging Fashion Accessories Co., Ltd.
MOQ 100piece of each style Period of production 3-5 days as per designs, rush order please contact our service Payment method T/T bank transfer , Paypal ,Western Union ,Alipay. for wedding dress Payment terms Full payment before production ,deposit accept for long-term business relationship Factory or trade company We are professional factory. How is the sample cost and sample time9 &middot; Sample cost depend on the design, we will make sample right away once the fabric arrived, it's about 3-5days. 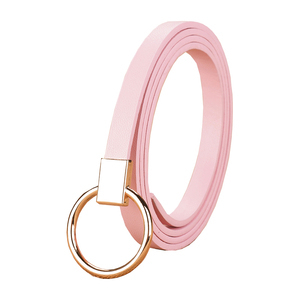 Dongguan Jiaying Trading Co., Ltd.
Alibaba.com offers 2,385 purple dress belt products. About 4% of these are casual dresses, 4% are plus size dress & skirts, and 3% are performance wear. 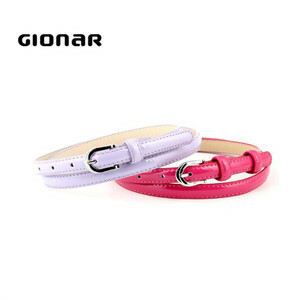 A wide variety of purple dress belt options are available to you, such as free samples, paid samples. 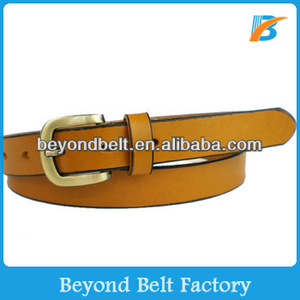 There are 2,381 purple dress belt suppliers, mainly located in Asia. 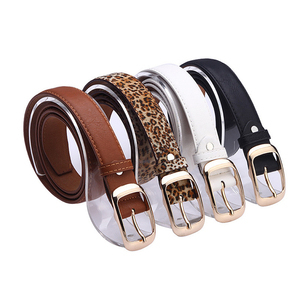 The top supplying countries are Hong Kong, China (Mainland), and India, which supply 67%, 31%, and 1% of purple dress belt respectively. 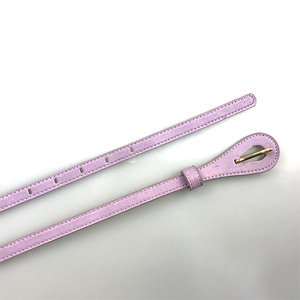 Purple dress belt products are most popular in Western Europe, South America, and Southern Europe. You can ensure product safety by selecting from certified suppliers, including 51 with Other, 14 with ISO9001, and 10 with BSCI certification.